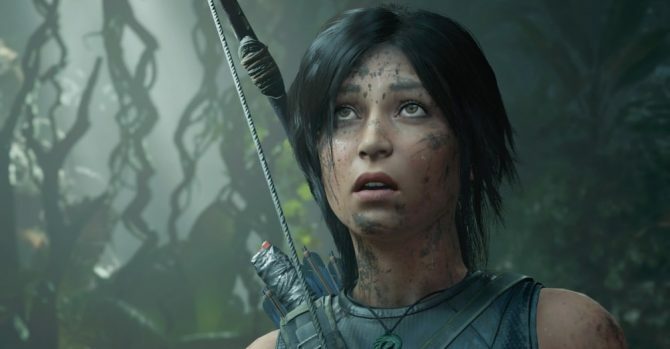 The newly revealed Tomb Raider reboot isn’t the only way that franchise is making headlines these days. 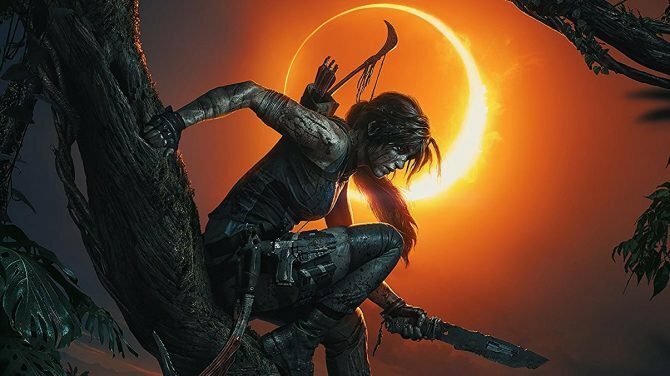 Today Square-Enix, owner of Eidos and, thus, the franchise, revealed today that the Tomb Raider Trilogy pack will be available exclusively for the PS3 on March 22, 2011, for an MSRP of $39.99. 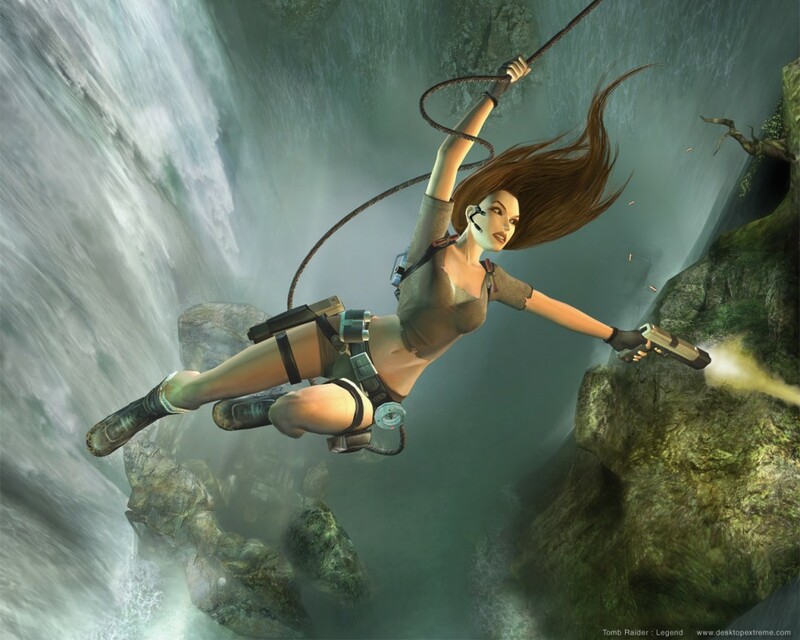 This pack will include HD versions of Tomb Raider Legend, Tomb Raider Anniversary and Tomb Raider Underworld. I personally think, having played all three on the PS2, those are some pretty solid titles, and getting them all remastered on one disc for $40 is a pretty good buy. That’s not all that comes on the disc, though. 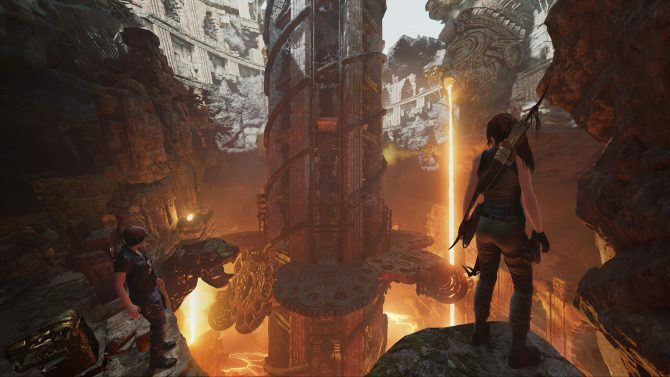 You’ll also get a Tomb Raider XMB theme, outfits for male and female Home avatars and some behind the scenes clips, as well, making this a pretty well-rounded bundle, if I do say so myself. 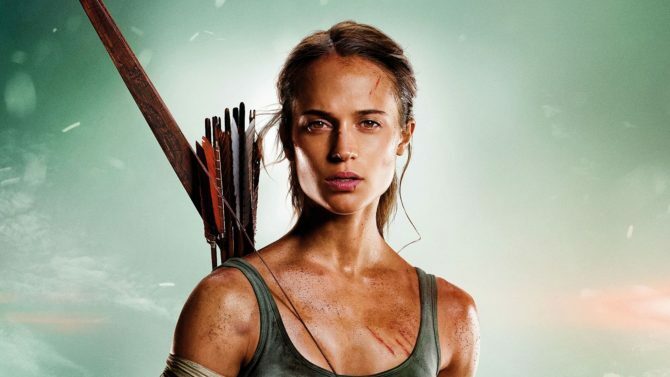 Last year's Tomb Raider film, starring Alicia Vikander, is on track to get a sequel film with a new writer on board.